Here at Tread & Pedals there is nothing we love more than great upcycling, that is aside from our bicycles. 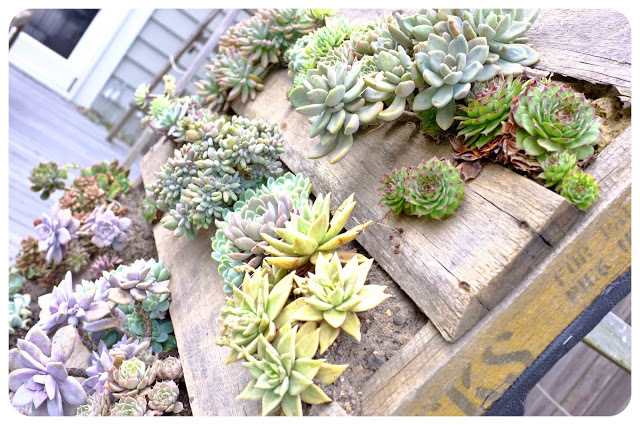 I mean who doesn’t love some good upcycling (no we are not talking about climbing up hills on a bicycle folks). For those of you that are new to the term upcycling here’s a quick little definition. “Upcycling is the process of converting waste materials or useless products into new materials or products of better quality or for better environmental value.” (Wikipedia) Upcycling is all about turning trash into treasure! There’s something rather splendid about taking an item that would otherwise be considered trash and sculpting it into something of value. Often it just takes a great thought, a little time and some elbow grease. For us upcycling has become a part of our everyday lives and our livelihood, as we take old bicycle parts destined for landfill and turn them into sustainable designs for him, her and home. Even before Tread & Pedals was born though we were keen upcyclers and found great joy in repurposing items. Our love for upcycling stems from first and foremost the environmental aspects and is our little way of saying “Grrr” to the consumer society which we are surrounded by. At present we are renting our home but one day we have dreams of building our own house and would love to have a brilliantly eco (and hopefully chic) home. 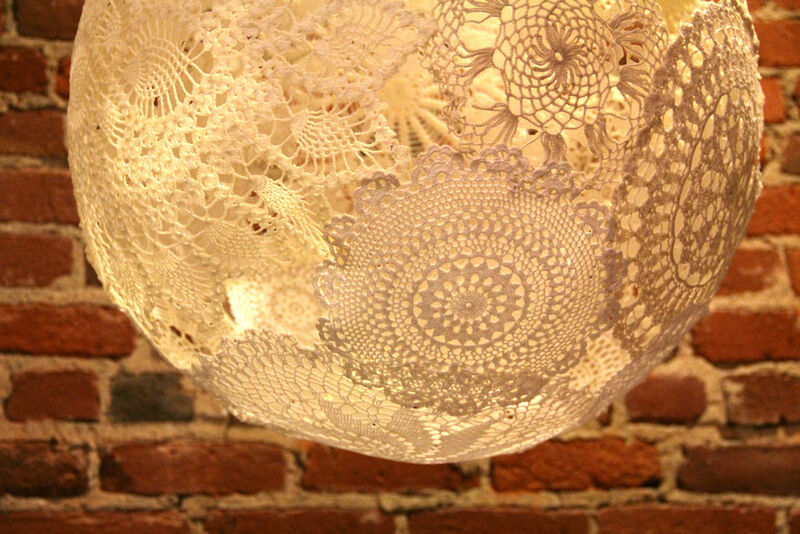 Here are 10 inspiring upcycling projects for the Eco Chic Home that makes us go “oooh and ahh” and get us all excited! Have found some of these on pinterest and despite efforts can not find the source for some of these images – so apologies to the original creator if we have not credited your awesomeness. 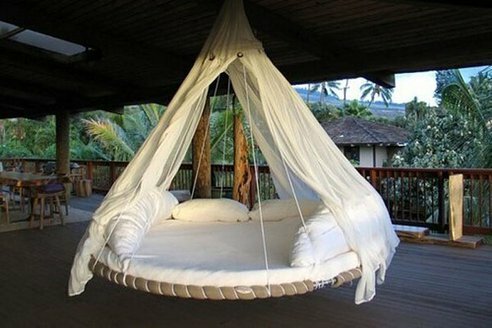 Transform that tired old trampoline with its tears and broken springs into a beautiful hanging and swinging bed. 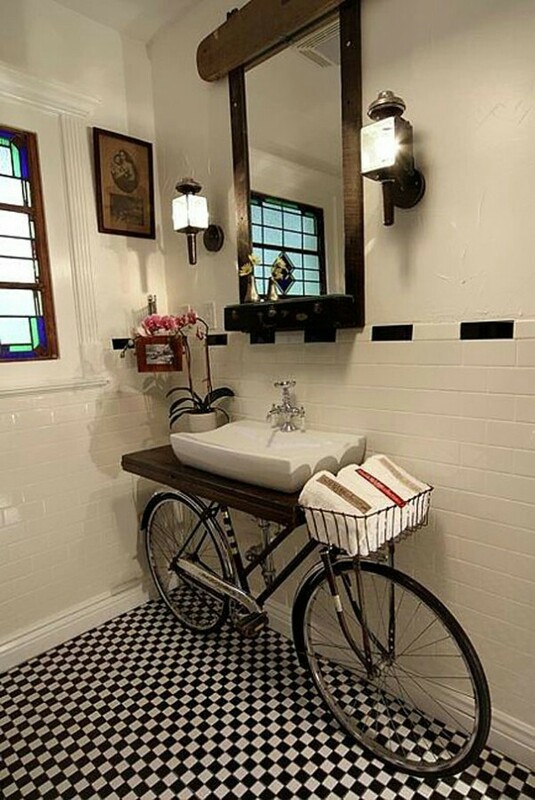 We are loving this clever use of a vintage bicycle – note the use of the bicycle basket to store towels. This beauty is a creation from artist Benjamin Bullins, of New Orleans. With storage underneath and a nice deep seat to lounge in what’s not to love about this stylish and upcycled couch made from pallets. 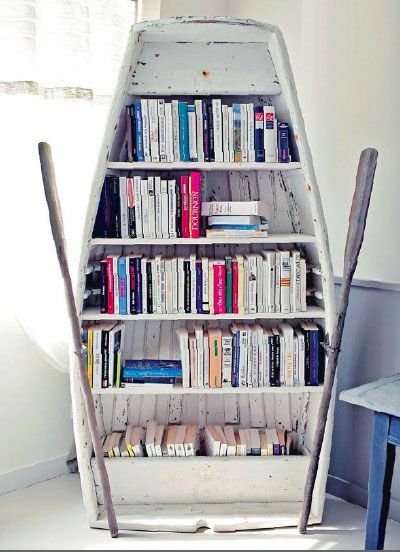 Reading a good book can have us heading to adventures in far away lands so what better way to store your books than in a bookshelf made from a boat. 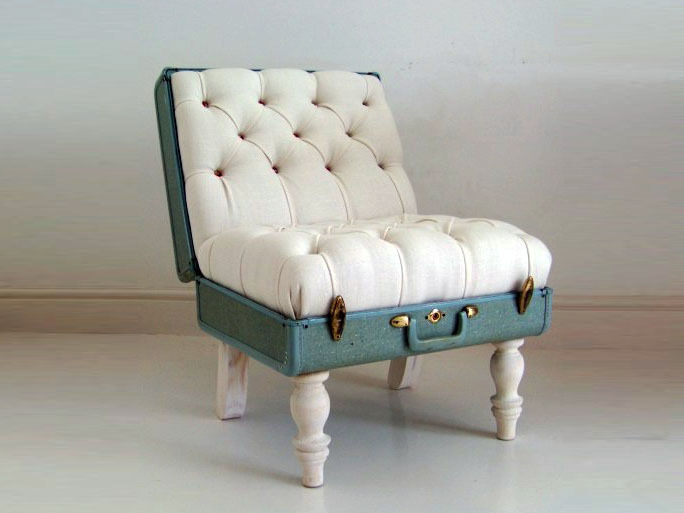 We imagine sitting in this beautiful suitcase chair would have us dreaming of holidays. 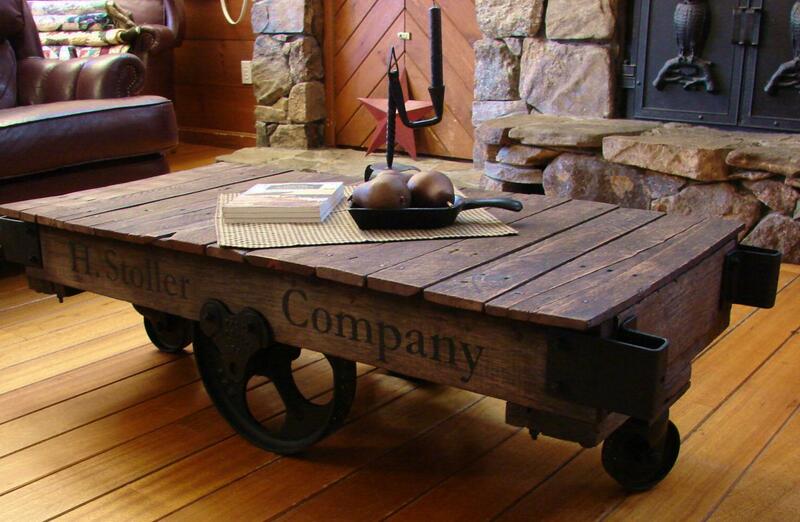 Vintage factory carts as a coffee table. 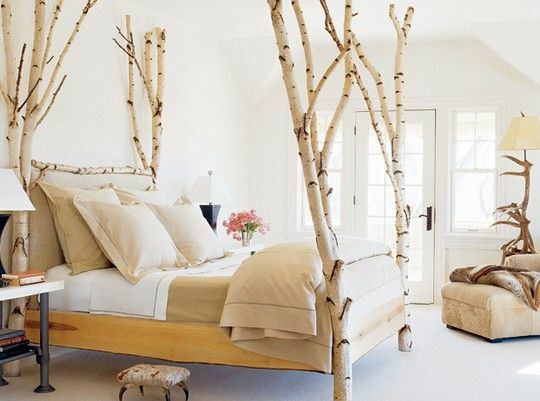 How beautiful is this birch branch bed – with a bed like this you’d only ever have sweet dreams. This old window makes a very stylish chalkboard calendar and would be brilliant for keeping track of upcoming events. 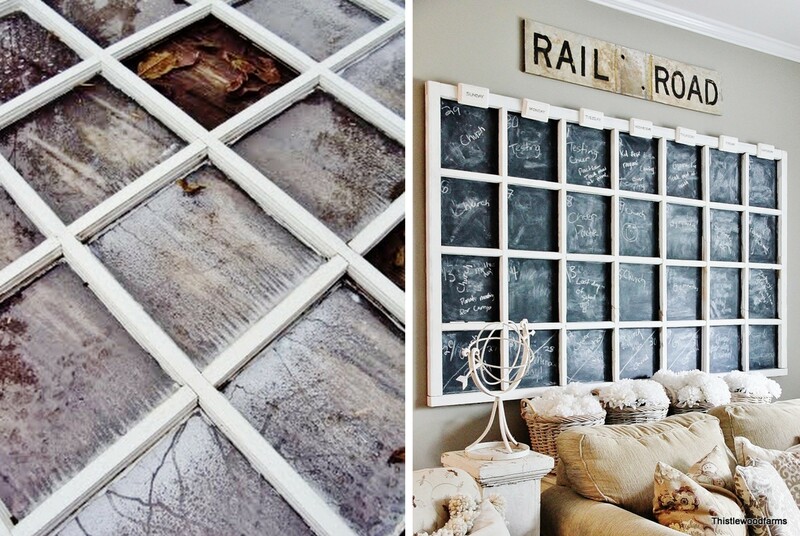 We love what KariAnne from Thistlewood Farms has done with this old window.